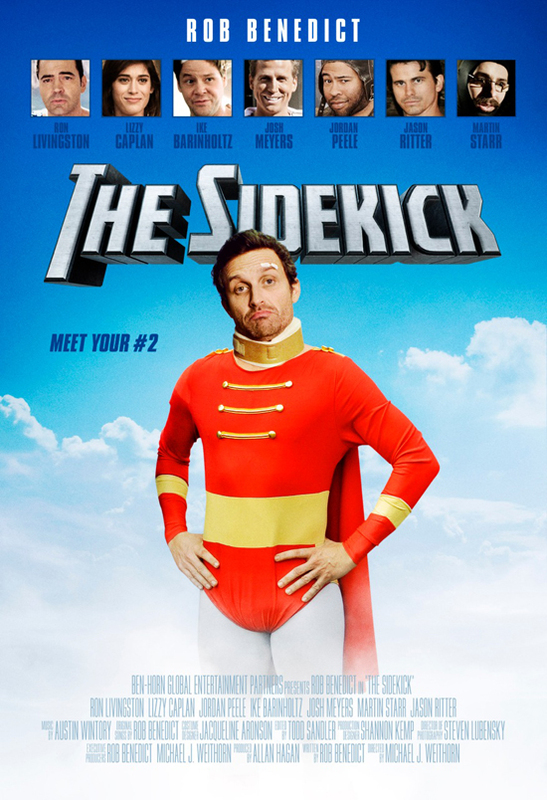 As soon as I heard that Freaks and Geeks/ Party Down vets Martin Starr and Lizzy Caplan were in this short film about an aging super hero sidekick, I was sold. Office Space’s Ron Livingston also stars in the film as Captain Wonder who is outgrowing the need for his now over-the-hill boy wonder (Benedict). Check out the trailer below. I’ve been attending Katrina Hill‘s Comic-Con panels for a few years now and they’re always a blast. This year Katrina’s guests include some folks we’ve had on our show like The Clone War’s Ashley Eckstein and Crabcat’s Jessica Merizan (who were both incredible to chat with). While the topics addressed in these panels are typically serious, the chats usually end up being both informative and very very funny. 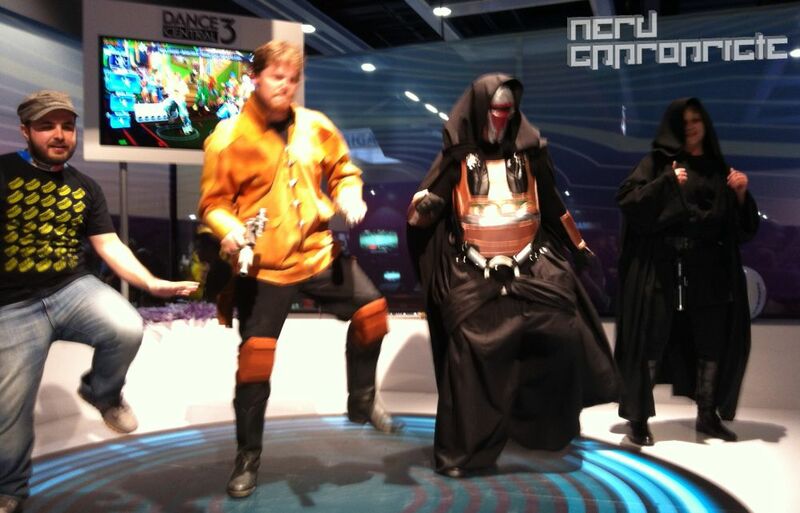 Heck, last year Chris Gore showed up in a Slave Leia Bikini and derailed the show with his extra pale skin. Who knows what’ll happen this year. Telltale Games took a big risk last year by releasing their Walking Dead game episodically. While word of mouth could have destroyed their title, it ended up doing the opposite. 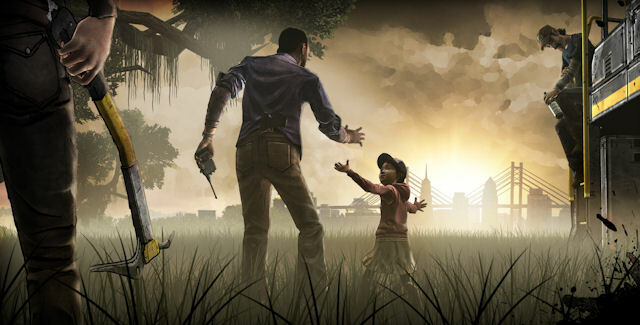 Each and every month players waited to see what was going to happen to Clementine and her surrogate parent Lee Everett. By the time the last episode went live, The Walking Dead ended up being one of the most critically acclaimed titles in recent years and won more awards than I care to mention. You don’t have to be a gamer to appreciate excellent story telling. Telltale’s Walking Dead panel promises to give fans a glimpse of the second season with series creator Robert Kirkman along for the ride. Over the years some of the panels highlighting animation and video game voice talent have become my Comic-Con favorites. We’ve been lucky enough to feature a number of voice actors on our show Rated NA, and the level of their talent never ceases to amaze me. The I Know That Voice panel has some of the most widely known voice actors in the business all on stage at the same time. Where else can you hear Sponge Bob Square Pants and the Hulk having a conversation? What happens when you let a five year old script a sci-fi-super-hero-cop series? You get Axe Cop. Brothers Ethan Nicolle and Malachi Nicolle appear to have organized one of the most bizarre and innovative panels at this year’s Comic-Con. Axe Cop is an incredibly entertaining, yet totally strange, comic that is quite simply unfiltered imagination on paper. The comic is so unique that it drew the attention of industry folks that decided to turn it into an animated series starring the voices of Ken Marino, Nick Offerman, Megan Mullally, and Rob Hubel. This one is going to be nuts. Friends and fun as we go all in on Dance Central 3 and Rock Band Blitz. Wiggle, wiggle, wiggle, wiggle, wiggle, yeah. Good news for Hero Academy fans attending PAX: East next month, there may be something green and slobbery in your immediate future (or so we think). 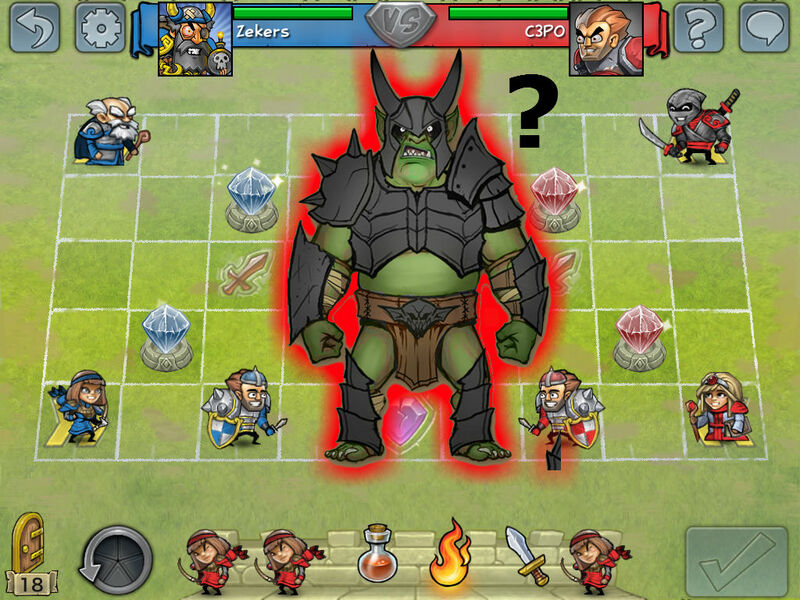 Do the creators of Orcs Must Die (now on sale BTW), have even more green mayhem headed our way? Our money is on YES. 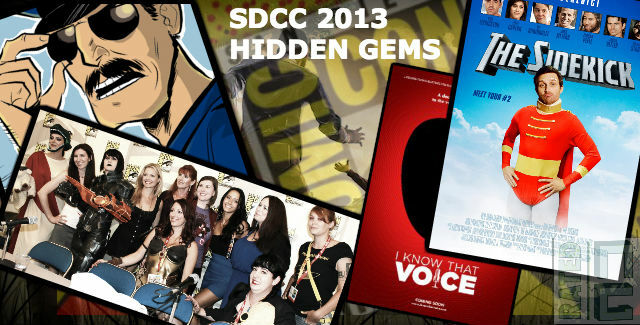 Comic-Con 2013: Nerd Appropriate Attacks!